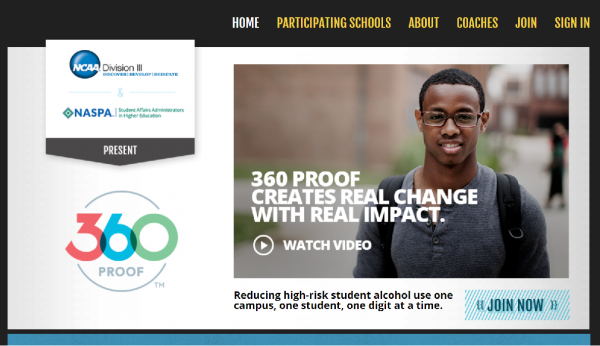 The NCAA Sport Science Institute and the National Association of Student Personnel Administrators (NASPA) launched 360 Proof, a new online tool designed to help members better address alcohol use and abuse on their campuses and to encourage collaboration between athletics departments and student affairs personnel. NCAA substance abuse survey data has shown that, for the last decade, Division III athletes have consistently consumed alcohol at higher rates than their peers and that nearly one-fifth of all male NCAA athletes have recently had more than 10 drinks in one sitting. 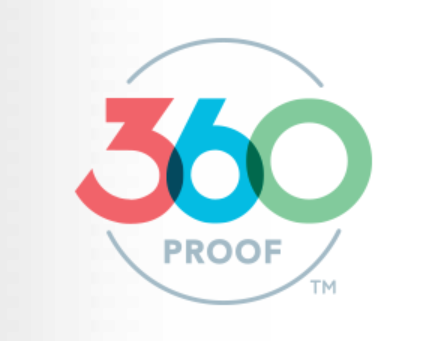 360 Proof was created to help curtail figures like those.